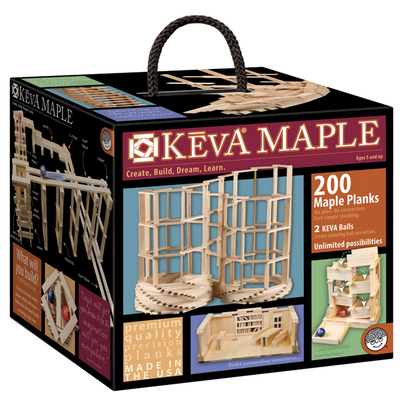 Ask us anything about KEVA planks. The chances are good that other people have the same question so you can do a public service by putting out your question. If you would like to send a photo, you can email photos to info@KEVAplanks.com or text the images to 540 421-3786. Click on Comments to post your question.